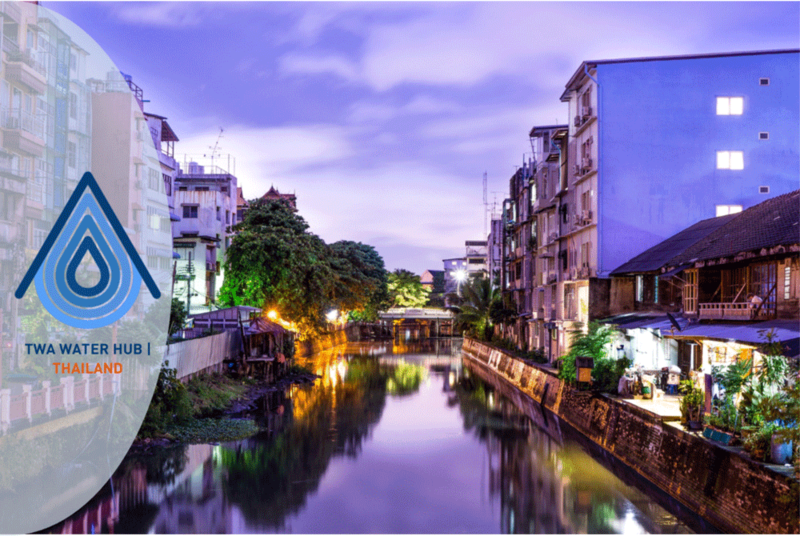 Our team is happy to work with you in Thailand, whether that is to support you in making the right connections in the Thai water sector, increasing the effectiveness of your (business) activities or showcasing your organisation at many of the Thailand Water Expo's. Please find below our activity agenda for Thailand in 2019. We will be updating this on an ongoing basis. Also check out the Asia Pacific Water Agenda, where you may read more about each of the activities and how you can participate. For any inquiries, please feel free to contact Gerdien Velink (contact information below). Join TWA at ThaiWater, the event that features new equipments and technology in water and waste water industry. This year we hope to organise the first Water Challenge in Thailand - interested? Contact us.